Red Ball Beginner Tennis is an engaging introduction to traditional tennis that’s developmentally appropriate. With racquets, balls and courts sized to fit their needs and abilities, kids will feel successful right from the start. Research shows that when it comes to sports, kids just want to have fun! We’ll learn skills like rallying and sportsmanship. We work on footwork and hand-eye coordination by playing games like Ice Cream Cone and Spiders on the wall. The character building component ensures all players have fun and develop a love for tennis. 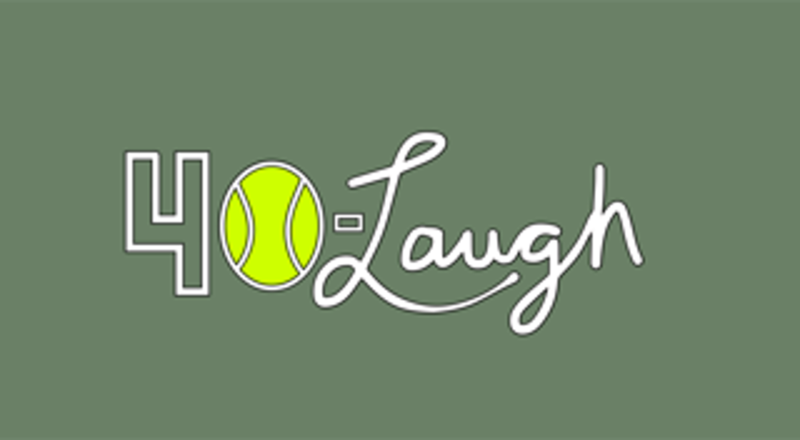 Classes are lead by hilarious and high energy Coach Ryan Kristek of 40-Laugh Tennis. A veteran of Newk’s Tennis Ranch and local juniors favorite, Coach Ryan is professionally trained and SafePlay certified. 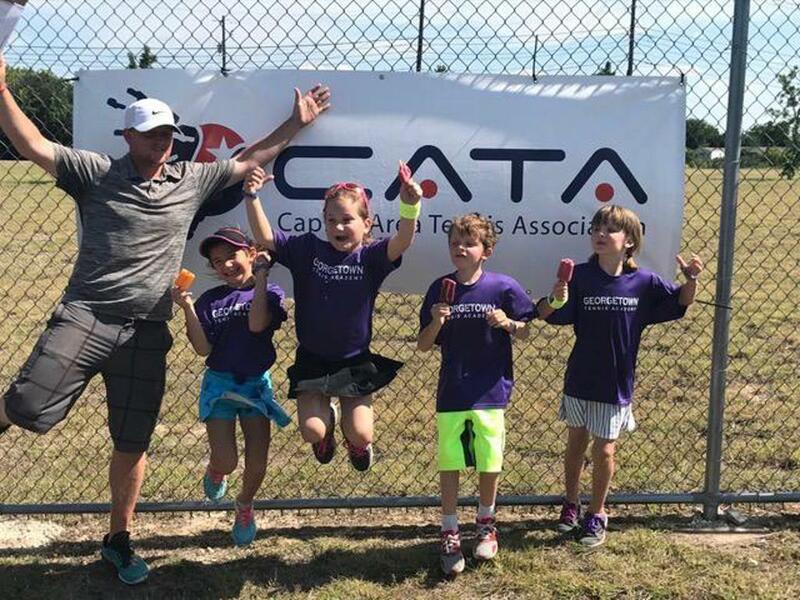 Capital Area Tennis Association’s Junior Tennis community is the biggest in the state! We have players that range from 5-year-olds to 18s who are nationally ranked. We encourage you to integrate your newest players into our Junior Team Tennis League. Be a part of this incredible community by registering your child for our WAYA Red Ball Beginner Tennis.